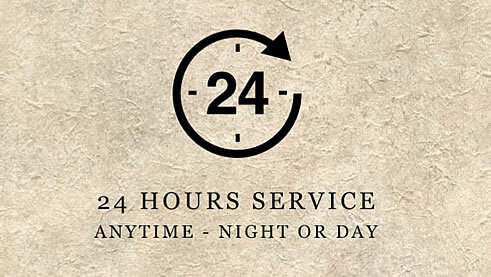 We are available 24 hours a day, seven days a week, every day of the year. We can make a home-call or welcome you to our offices in Victoria Road, Cirencester. We can help you register the death and arrange the funeral. There are a few decisions that you will need to make and we can guide you through these. Cowley and Son of Cirencester has a private chapel of rest where relatives and friends are welcome to visit. We have been arranging all sorts of funeral for years. Nothing surprises us and our aim is to help you arrange the funeral that you feel best reflected the life and wishes of your loved one and their family. We will set out all details of funeral expenditure.